As a homeowner we often overlook our own comfort which is a huge mistake when renovating your home. Before you begin construction on your home ask yourself if this is what you want your home to look like for the next few years. If the answer is not an immediate YES then it may be time to rethink the current renovation idea. The remodeling that you have done around your home should not be done solely because you want to increase the value of your home. If this is the sole reason for renovating, then you will be stuck living in a show piece that you aren’t enjoying, and it will not feel like a home at all. Home renovations should not be done based only on how the renovation affects the things around you but instead on a combination of things including your comfort and enjoyment of the space. When homeowners fail to renovate their homes, they can quickly become outdated and less appealing. It is important to keep your home up to date but to do so in a timeless, classic manner that is not based on what is trending at the time. Trends tend to go out of style as fast as they come in. Just as a classic black suit or simple black dress never fades out of style, renovations around your home can be the same. A perfect example of this is the installation of hard wood flooring. Sometimes people fail to keep up on maintenance and renovations due in part because they don’t have liquid cash to do so. Homeowners may need to rely on financing options to ensure their homes stay up to date. Borrowing against your home’s equity is a fairly common practice especially when using the money for renovations that will help increase the value and equity in their home. Home renovations completed by a professional contractor may return a greater return on your investment when you go to sell or rent out your house. When renovating a rental home, it is important that then renovations are done with the greater appeal in mind. The home improvements that are done should be focused on drawing tenants in. Improvements in rentals that draw tenants are private laundry facilities, increased storage, and open spaces. When renovating to increase the value of your home it is important to concentrate remodeling efforts on big ticket areas such as curb appeal, kitchen remodeling, and updated bathrooms. 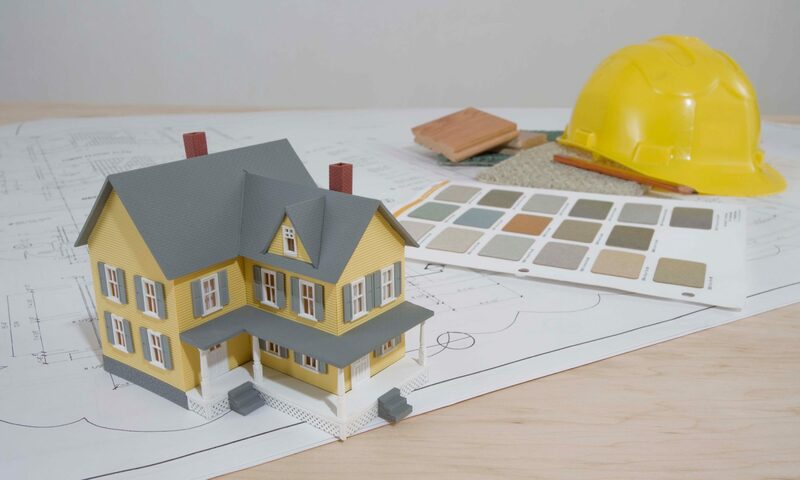 Renovations allow homeowners to keep their homes up to date and well maintained. This all works to increase the value of your property while making sure that your home is ready when you choose to move on.